This blog is mainly about books, but art means very nearly as much to me. 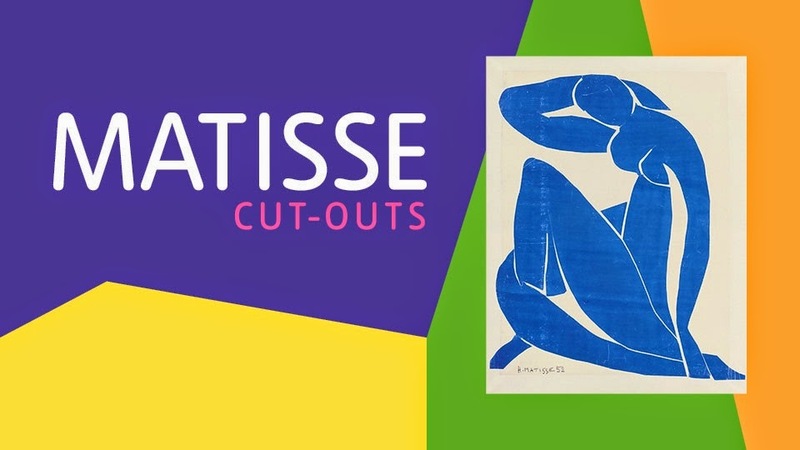 I couldn’t miss the exhibition of Matisse cut-outs at Tate Modern and I got down to see it last week. He is an artist that I love and admire. He said that he wanted his art to be like an armchair for a tired businessman (I sometimes think of that when I am writing – it’s not an ignoble aim for fiction either). Certainly for me looking at his work is pure pleasure, the closest I can get to the south of France without going there, but actually I think it is more than that in its celebration of colour and light and form. It is such a celebration of the material world, so full of joie de vivre. There is something particularly life-affirming about the cut-outs. From the early 1940s Matisse was such poor health that he could no longer paint, but this didn’t stop him from working. With the cut-outs he moved into a entirely new phase of his work and continued until he died aged 85 in 1954. This got me thinking about artists and longevity. Other artists that I admire – Titian, Goya, Picasso – continued working into old age with no decline in their creative powers, despite painting being such a physical activity. It seems to me that it is not quite the same for writers, something I might explore in another post. Meanwhile I recommend the Matisse exhibition. It’s glorious. Some years ago I came across a poem by Elaine Feinstein, ‘Getting Older,’ that I very much liked. When more recently I read a review of her memoir, I thought it was a book I’d enjoy. And I did. Feinstein is a distinguished poet, novelist, biographer, and translator of Russian women poets. She got married early to Arnold Feinstein, a gifted but troubled molecular biologist, and had three sons. 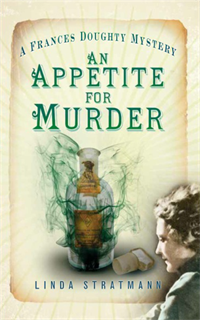 It was the story of this marriage and her struggle to reconcile her role as a wife and mother with her writing that for me was the most interesting part of the book. In the prelude she writes that her sons did not come out of it too badly, but she was not so sure about her marriage. ‘My desire to to make poems and stories was as intense as any adultery and the demand to put that ambition first is not easily forgiven in a woman.’ She is of the generation before mine and I wonder how far women still feel this. I do so hope that’s not true. 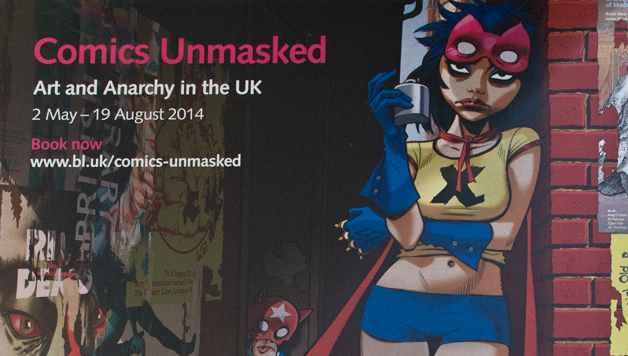 Last week I went to see a fascinating exhibition at the British Library: Comics Unmasked: Art and Anarchy in the UK. It covered a lot of ground from Punch in the 1840s up to the present and filled in a lot of gaps in my knowledge. It set me thinking about the part comics have played in my own life and why I don’t read more graphic novels. Bunty was the first comic I read on a regular basis – I think my mother ordered it every week, along with – was it The Eagle? – for my brother. Of Bunty I remember scarcely anything, except a character called Lettuce Leaf. 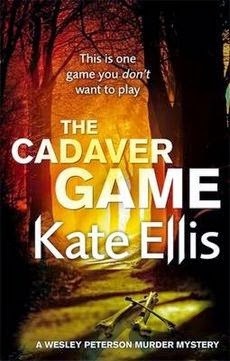 But my brother’s comic had a thrilling serial called, I think, ‘The Curse of the Mummy’s Tomb,’ and we were desperate every week to read the next instalment. Later there was Jackie, which my friend Pauline and I used to read and reread. How innocent it all seems now, the advice on boys and make-up and the stories in which good girls always triumphed. But we also loved Superman and Batman: Pauline had a great collection of those. I guess we were about fifteen when we stopped reading both Jackie and Superman comics, and I’ve never gone back, though as a young art historian I did love Victorian book illustration and that was nearly the subject of my Ph.D. However, perhaps because stories told completely in pictures are so much associated with childhood and adolescence I have never got into graphic novels. A few years ago, I did read an excellent one, Exit Wounds, by Rutu Modan, a book group choice, so time to rethink, perhaps? I’ve begun by ordering her new book, The Property.